Last weekend I was in Stockholm. It was my first time in a Scandinavian country, and it lived up to everything I'd expected and hoped it would. Blue skies, clean water, peaceful lakes, gorgeous food. Oh, the food. Lots of fresh, organic produce. So many healthy options and incredible seafood. Warm, fresh out the oven breads. Skyr (my favourite yoghurt, discovered first on our stay in Iceland). Chocolate covered liquorice. 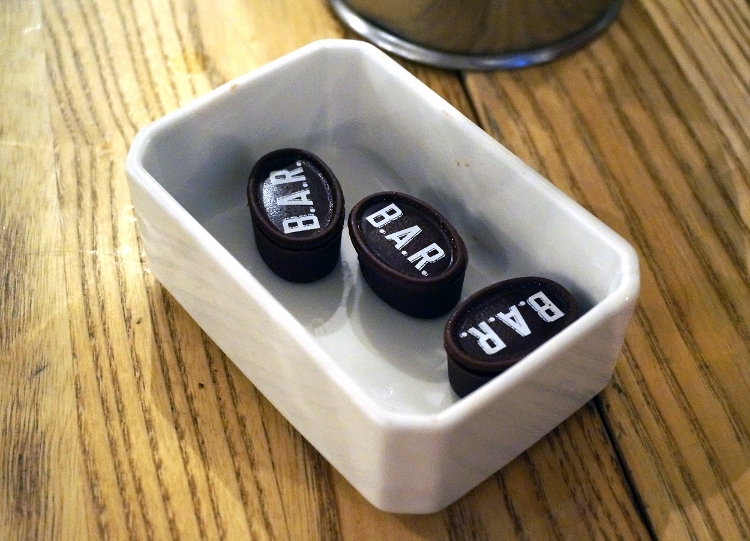 One particular restaurant I was destined to fall in love with is B.A.R. 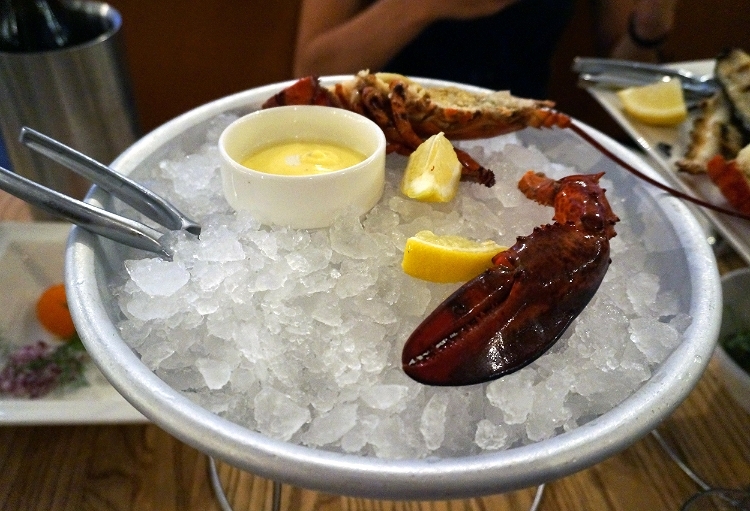 A casual restaurant devoted to every type of seafood imaginable, it's the place to go for a veritable seafood feast, from oysters to caviar to lobster to scallops to shrimp to cod, salmon, char, turbot, seabass...you get the point. Order your starters. Then, when it comes to mains, you're presented with a variety of options bound to guarantee absolute delight: you can choose from the grill, where you visit the fresh fish counter, pick out your fish of choice and order some side orders to accompany it. If that doesn't tickle your fancy, you might decide on a whole lobster, on a linguine and roasted cod, on any one of their numerous specials of the day, on moules frites, smoked fish, crispy fish, fish in a sandwich, fish casserole....or just do what we did. Order the seafood plateau. Half a lobster. We actually ordered half a crab, instead, but were brought this by accident. They let us keep the lobster and brought out the crab, too. Which pleased me to no end. 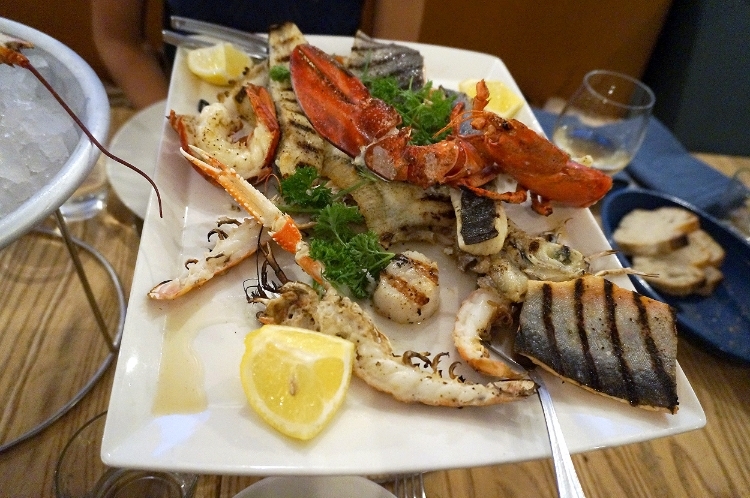 The seafood plateau. What isn't included? You've got char, scallops, crayfish, prawns, lobster, and two white meaty fish I forget the names of. Char is my new favourite, by the way. It's the pink, salmon-y looking fish. I couldn't have stuffed a dessert down me if I tried. Instead, we opted for coffees with truffles on the side. It's worth noting that desserts are disturbingly pricey in Sweden. 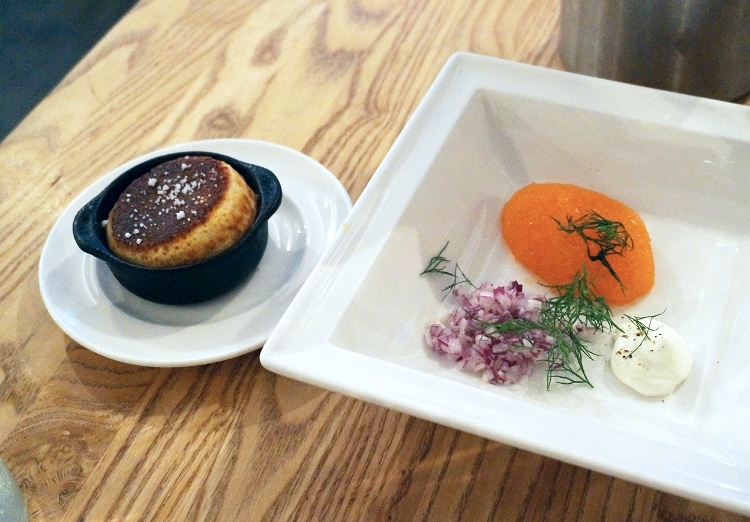 An ordinary dessert will start at around £10. About the price of an appetiser. 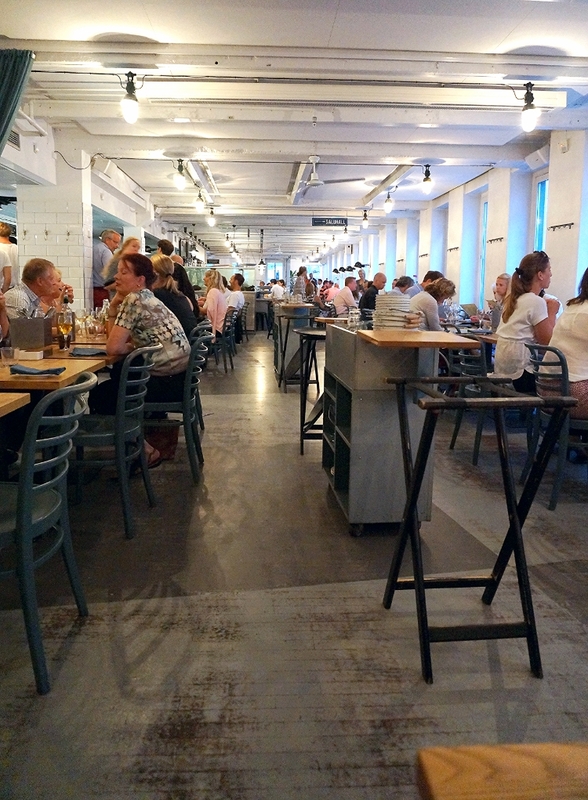 Everything we ate was delicious, fresh, and surprisingly affordable (by Sweden's standards). 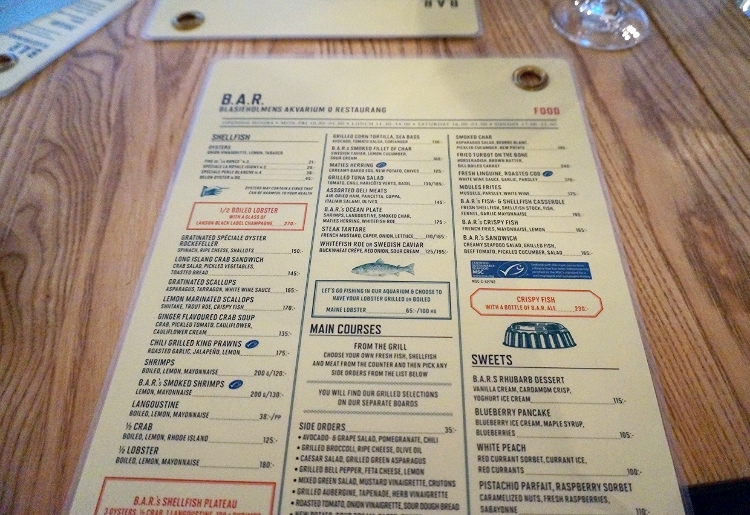 B.A.R is officially on my list of favourite seafood restaurants. Ever.